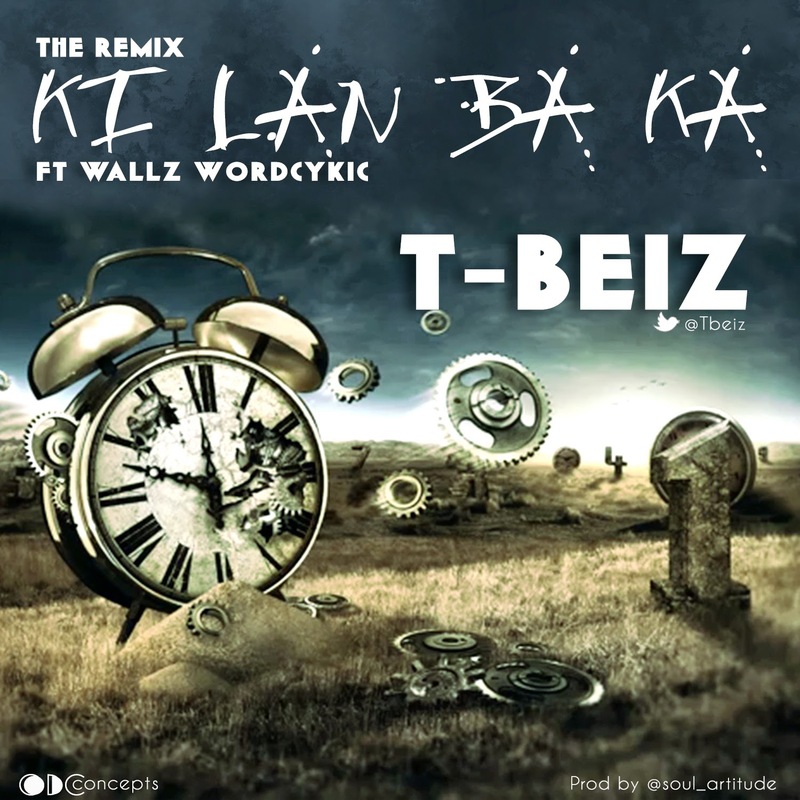 The highly awaited re-mix of "Ki lan baka " featuring Wallz aka WordCykic , is finally out. "Ki lan baka " a yoruba phrase meaning, "What are you struggling for, really?" is a soulful song built to reflect the correlation between life and time. Designed with a gentle-paced melody, easy lyrics , and produced by Soul_Clubartitude with near-live instruments , the song says it all. In time, your dreams would come true.